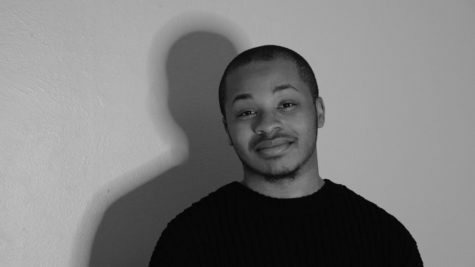 My name is Kwadar Ray and I am a senior digital journalism major at Pace. Since I was 13, I knew I wanted to, and ultimately had to, work in the media field. I started off wanting to give my own opinion, but now I have a deep dedication for telling other people's stories. I began my stint at The Pace Chronicle as the sports editor, where I wrote a variety of stories on nearly every sport on campus. Now, I am the Managing Editor and hoping to provide more fun and important content to this news outlet that I love so much.